What is Platelet-Rich Plasma (PRP) Hair Therapy? Platelet-Rich Plasma (PRP) Hair therapy is a non-surgical option for men and women who face hair loss conditions and are looking to stimulate hair growth. Simply explained, PRP is a hair loss therapy that uses your own blood to generate hair growth: since plasma acts as a protein reserve, helping to balance electrolytes and stimulate hair follicle growth. Dealing with hair loss becomes a major issue as we age. While there have been many hair loss treatment methods (such as hair transplants), the PRP method is a scientifically-advanced method that has been proven to bring success to many Midtown Med Spa patients. How Does the PRP Hair Therapy Work? PRP Hair therapy taps into the regeneration powers of mesenchymal stem cells found in human blood. 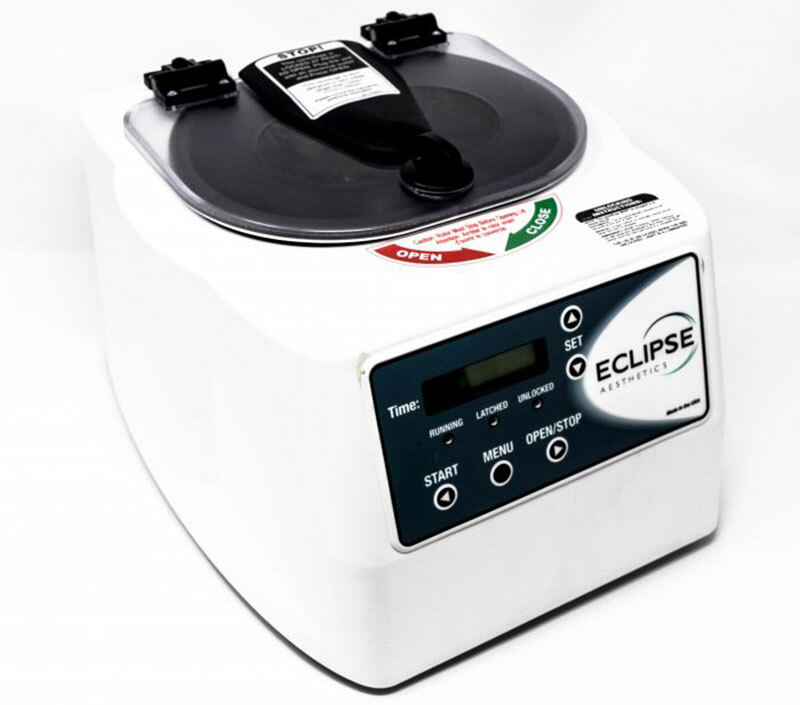 Blood is drawn (similar to a routine blood test) and is spun in a centrifuge, where the PRP is separated from the rest of your blood. The highly concentrated PRP is injected into your scalp and topically applied, starting its work to stimulate the growth of hair follicles. PRP hair loss treatments once every six months is known to progressively help give rise to new hair. Q: Is there any downtime following a PRP Hair therapy treatment? A: You will experience redness, swelling, bruising or slight pain in your treatment areas for up to a few days following PRP Hair therapy. Q: How long will it take for me to notice the growth of new hair from my PRP Hair treatment? A: For most patients, hair rejuvenation can be noticed in as little as six weeks. Q: How long does a PRP Hair therapy take? A: The entire process takes just an hour to complete. Q: Does the PRP Hair therapy treatment hurt? A: Most Midtown Med Spa patients describe that a PRP hair therapy treatment feels like a hot massage on the scalp. * PRP needs to be done 3 times, 6 weeks apart from each treatment and then every 6 months to once a year in order to maintain results.